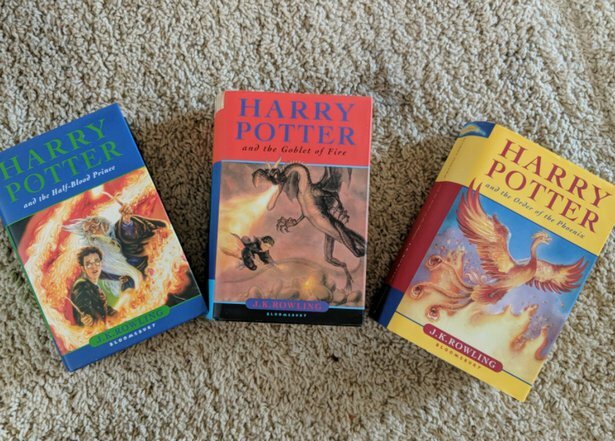 A Harry Potter fan found three first edition books by chance in a charity shop and after paying £3 for each one realised she could be sat on an absolute goldmine. 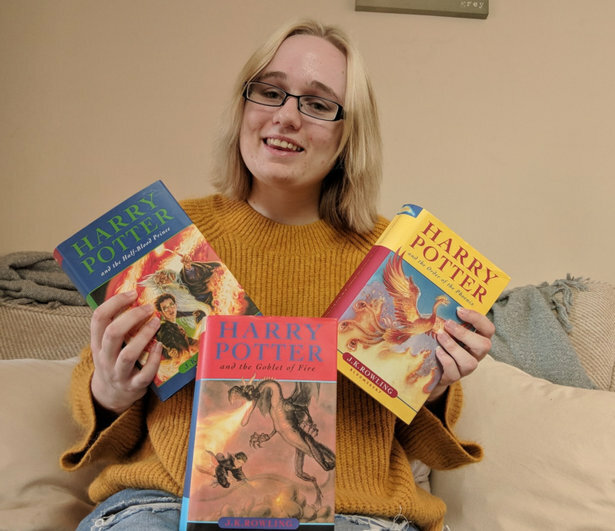 Hayley Malsom, 21, picked up The Goblet of Fire, The Order of the Phoenix and The Half-Blood Prince from her local British Heart Foundation. She had no idea the books were rare until she got home and discovered they were all first editions. The price of a first edition Harry Potter book varies wildly depending on condition, but sought after rarities can go for up to £60,000. I haven’t had mine valued but after a quick Google I did see that one went for around £60,000. I am a massive Harry Potter fan and have been since I first read the order of the phoenix in 2007 as part of a summer project before starting senior school. Still can't quite believe I found three first edition Harry Potter books in the charity shop today! 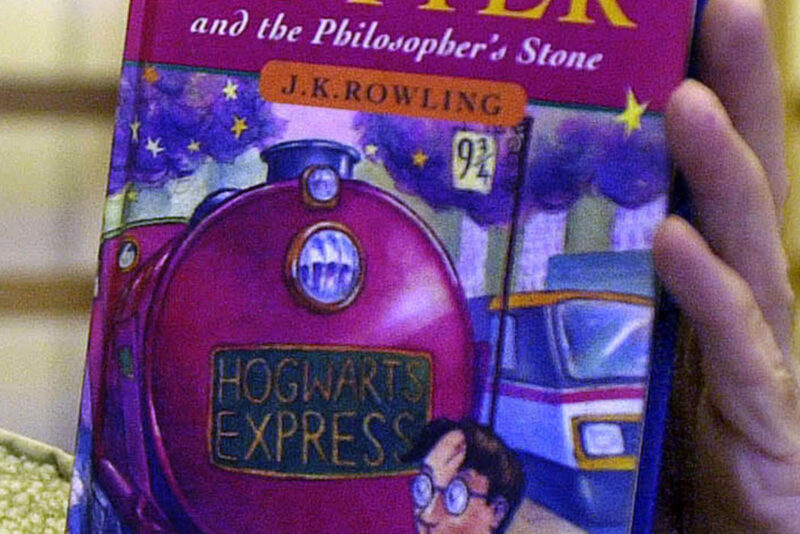 Last year, a first-edition Harry Potter book broke records after being sold at an auction for an incredible £60,000. Better get searching those bookshelves! If you realise you probably once owned these books but you gave them to charity, there’s a Harry Potter bar where you can drown your sorrows. 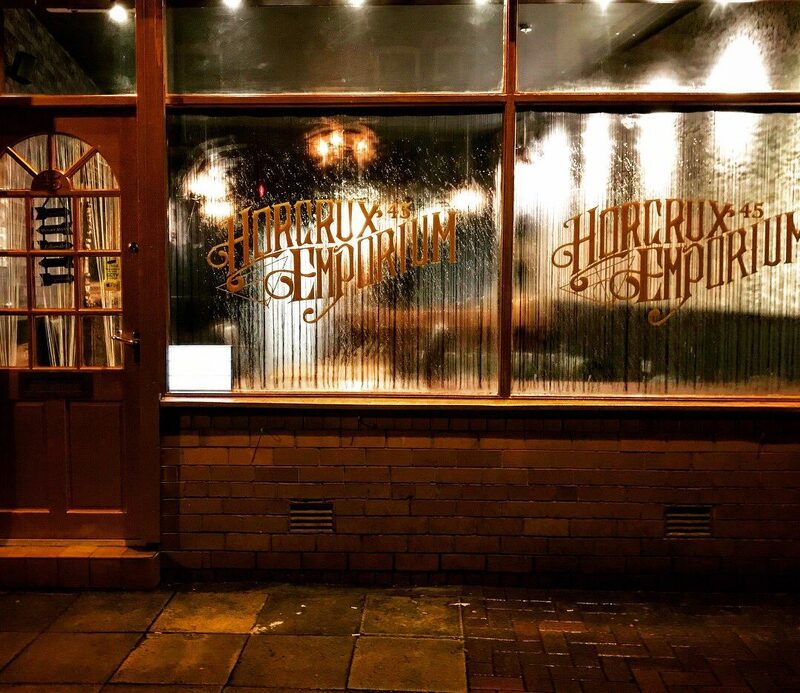 The Horcrux Emporium opened on Lee Lane, Bolton, Greater Manchester, in October and has been attracting witches and wizards from across the country. The bar, which has nothing to do with JK Rowling and isn’t officially licensed, is completely Harry Potter inspired and boasts decor inspired by Diagon Alley. The menu boasts potions like Dumbledore’s Password, a delicious sherbet lemon vodka and Sicilian lemonade martini mix-up, and the traditional Butter Beer. You can even learn how to mix these potions yourself by attending classes led by the bar’s owner Tom Benson (he may not meet the standards of a Hogwarts professor but neither did Lockhart and he got a job). Last night was a sell-out ! BRB, off to all the charity shops.